First of all, apologies for such a delayed review. For some reason I missed hearing this album until earlier this month, and got blown away when I did. Decided that I had to review this, and contacted @_drunkenmunk, one of the ultimate authorities on Ilayaraja-related matters that I know from twitter, for artist credits and other additional info. The mail he sent me turned out to be so comprehensive I decided to post that itself as the review. 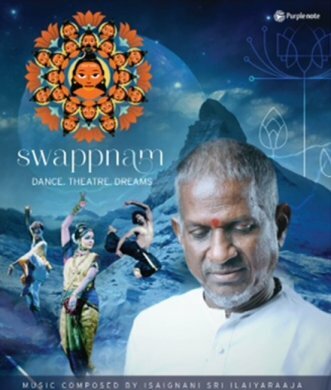 So for starters, Swappnam is a classical album composed for a Dance Drama on Lord Shiva choreographed by danseuse Krithika Subramaniam. This project originally comprised of 39 songs, but the label decided to release 10 of those songs picked up by Raja himself, as Swappnam. 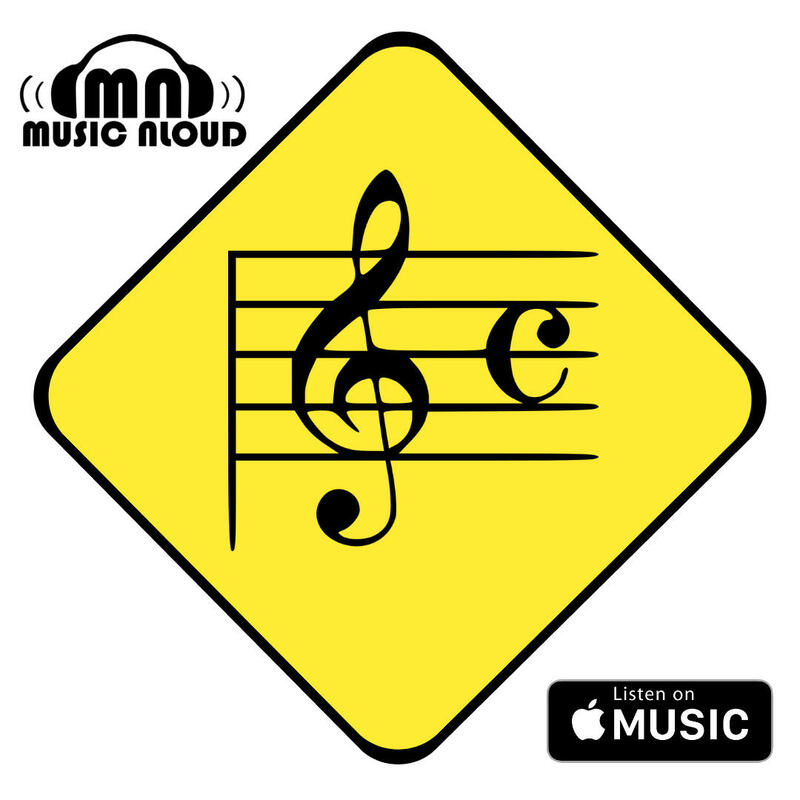 Apart from the 10, I have also included a review of an 11th song sent me by Munk. The 10 officially released songs can be heard at the end of the review. Ezhisaiyaai from Sundarar Thevaram is presented in Swappnam as Dreams of the Young. Sundarar was a Nayanar (one of the 63 Nayanmar saint devotees of Shiva in Tamil nation). Rendered here by Abhishek Raghuram in the raga Kambhoji, Ezhisai means the seven notes of music. The song traverses the Western Classical style with great ease and as it features pizzicatos, counterpoints, ascending all the way to a peak and crash-landing with a beautiful Tamil exposition, this is Ezhisai indeed. Phenomenal composition and rendering. Kaathar Kuzhalada. Thiruvembavai (Adoration) of Shiva by Manickavasagar. My favorite bit is around the phrase vandin kuzhaamaada referring to the bee moving harmoniously; the solo violin (Embar Kannan) going on a trip imitating a bee movement aided by the bass flute. Amazing song in raga Naattai sung by Poornima Satish and Vasudha Ravi. Pradeeptha Rathnojwala (Romance) has composer Sharreth (who’s singing in almost every Raaja album nowadays) on vocals, with the chorus. Stupendous and possibly the song of the album for me. Hard to pinpoint the raga but Kapi and Desh (?) are evident for me. But there is so much happening the rhythm that the brilliance in melody is almost forgotten. Rhythm employed is Sankeernam (9 beats) + Mishram (7 beats) on the Pakhawaj and Mridangam creating a melange of polyrhythm and a 16 beat song. Song is Adi Shankara‘s Ardhanareeshwara Ashtakam and that’s a duality of Shiva and Parvathi. Wonder if he had the duality in rhythm (and possibly raaga?) to underline that. He mentioned in an interview that the brief given to him was the song had to be pan-India without invoking any particular culture. His choice of a Carnatic and a Hindustani raaga in this melange adds outstanding vibrancy and color IMO and makes it truly pan-Indian. Koovina Poonkuyil (Recognition). Poornima Satish and chorus handle this song that is from Thiruppalli Ezhuchi by Manickavasagar. Thirupalli Ezhuchi is a set of songs composed to wake up the supposedly asleep Lord. These are therefore sung in the early morning in Tamil nation temples before formal prayers begin. The sound of nature cleverly blends here with the raga Bilahari as the singer goads the Lord to wake up; the vocal harmony at the end is utterly beautiful. Kozhi Silamba (Awakening). Another Thiruvembavai passage, and this particular passage too is a song to wake up the Lord. Some lovely poetry where Manickavasagar asks his Lord the reason for his sleep and Sharreth aces this with Abhishek Raghuram, Poornima Satish and Vasudha Ravi. Raga is Rasikaranjani in the aarohanam (ascent) and Malayamarutham in the avarohanam (as I learned from Rajendra Kumar). 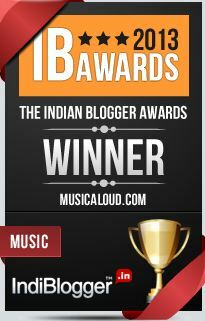 While the melody is a winner, so is the rhythm on the Mridangam. Ammaye Appa (Realization). This one is from Thiruvasagam, Manickavasagar‘s crowning achievement. This passage is specifically from the Pidiththa Paththu. This was also a part of Umbarkatkarasaey from Raaja’s Thiruvasagam in Symphony. While that is grander, this is sweeping in its own right. The full composition of Manickavasagar’s has 10 songs which has the devotee latching on to the feet of the Lord (hence, ‘Pidiththa’ Paththu) and singing he shall not leave the grace of the Lord’s feet. Swappnam uses only 1 of the 10 songs (TiS has all 10), where Manickavasagar rubbishes himself and is moved for the Lord accepted him, despite all his human flaws. Sudha Ragunathan enters and owns this with Vasudha Ravi, and the chorus at the end is something outstanding. Kaanada raga is explored beautifully via the veena (Rajhesh Vaidhya). This song appears at the end of the dance and his brief was to take them through Thiruvasagam and end with a vocal harmony, the kind of which is common in Western Classical Music, invoking the Church choirs. And he gives this acappella in Kaanada which moves and engulfs me each time. I just completely lose myself at this passage, almost as if, while parallely transporting the listener to the western classical world grammatically, he makes sure it is soaked in bhakti. Bhajeham (Reverence). The raga here is Purya Dhanasri, and Rajashree Pathak handles it superbly. The same raga was employed by Raaja in Om Shivoham for the movie Naan Kadavul. The lyrics too convey a theme similar to that. It is a popular devotional number in parts of India but Raaja’s music gives it a superb new angle. One key difference between this and Om Shivoham is that Om Shivoham is a passage from the Vedas and Upanishads. This here is a bhajan and he underlines that stupendously towards the end when the song picks up pace, a second speed, keeping with the bhajan format, and when the male counterpart raises the pitch in what can almost be considered a vocal counterpoint, it’s just magical. Ayye Metha Kadinam (Wisdom). Raaja begins with a passage from Thiruvembavai. Song is from Nandanar Charitham, originally based on the life of Nandanar (another of the 63 Nayanmars). Nandanar was a low caste person barred from entering the temple and the Lord apparently moved his mount, Nandi, and made himself visible to the devotee. His legend was expanded into a series of song-narrations by Gopalakrishna Bharathi in the 1800s. It was adapted into films five times and made popular by Dhandapani Desikar in an on screen adaptation in 1942. This song in Swappnam retains the original tune in Punnaagavarali raga and Raaja gives his orchestral interpretation with a lovely veena and rhythm accompaniment which totally engulf the tune like the snake around Shiva, if I may use a cheesy parallel. The song’s context is Nandanar requesting permission from his Master (who has come to realise Nandanar’s greatness due to the Lord’s intervention the previous night) after harvesting an entire field’s produce as demanded by the Master in a wicked manipulation to make sure Nandanar does not visit any temple. Bharath Sundar does a fine job on vocals here. Vishweshwara Darshan (Dreams of the Old). This is a Swati Thirunaal composition in Hindi. Raaja again retains the original tune and gives his orchestral interpretation in trying to invoke the climes of Varanasi and Ganga Aarti. Rendered by Rajashree Pathak who, as observed by @Raaga_Suresh, has a masculine impact with her voice, while Abhishek Raghuram exudes a feminine effect, Sindhu Bhairavi raaga doesn’t get better. The album ends with a short narration from Raaja from Thirumoolar‘s Thirumandhiram which is pretty much “Love and Shiva (God) are 2 things for the ignorant, they realise not that Love and God are the same and once they realize Love and God is the same, they become Love and God themselves.” The poem that is the origin of the popular phrase, Anbe Sivam. Ullavaru is another track from the project that is not part of the CD, but we decided to do a review of anyway. Written by Kannada poet Basavanna, this composition was originally set to raag Madhuvanti. Raaja however sets it to Chakravaakam and lets singer Palakkad Sriram go free-form with the rendition, just Embar Kannan accompanying him on the violin; both the musicians do an exceptional job. I cannot recommend this any higher to music lovers. Just go grab a CD. This is marketed by Purple Note India. It can be bought here.